ISLE of Man Railways will celebrate the 125th anniversary of the Manx Electric Railway (MER) during September 1-8. Highlights include gathering a trio of in-service ‘No. 1s’ – MER No. 1, Snaefell Mountain Railway No. 1 and Douglas Bay Horse Tramway No. 1 – at Laxey station on September 2, with guided tours of Laxey and Snaefell tram sheds. The official launch back into service (following extensive restoration) of 1898-vintage MER ‘Ratchet Car’ No. 14 is scheduled for September 3. 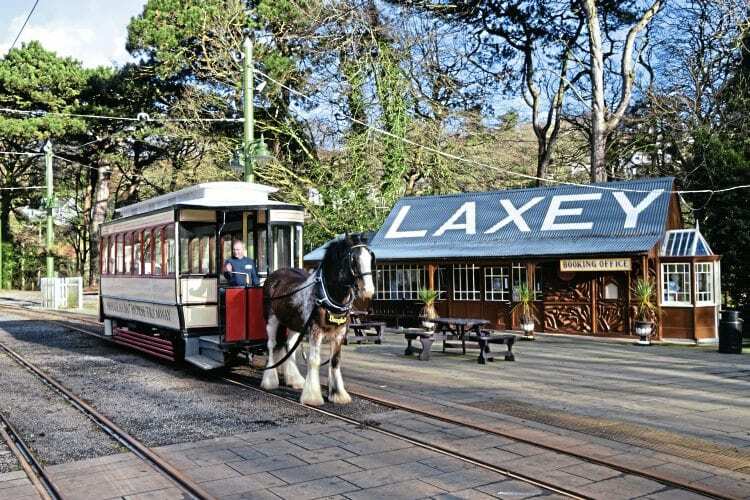 Anniversary day of the pioneering electric tramway’s 1893 opening will feature a cavalcade of MER trams running through Laxey station on September 7. Other attractions include 1893 cars Nos. 1 and 2 making a parallel run from Ramsey to Douglas, an illuminated tram and trailer, evening photography, and special workings.